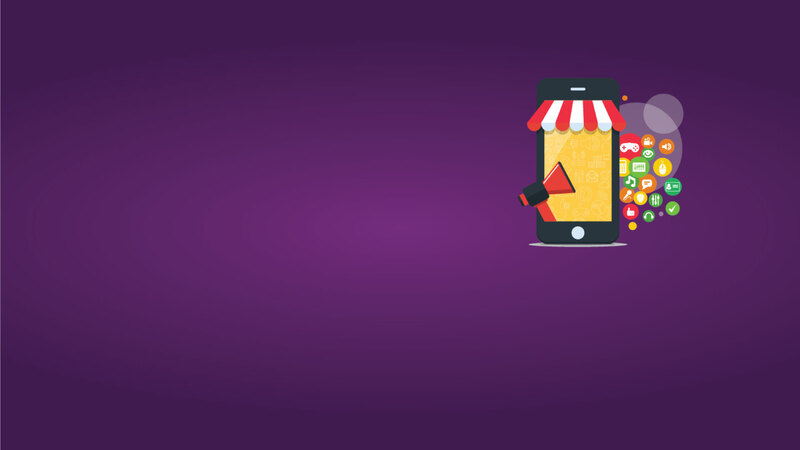 Looking for a Mobile Apps Marketing Agency? Grow Combine leverages its vast and advanced proficiency to offer an advanced strategic platform - built to give you the full control over your campaign through one tool. Our app marketing specialists bring you high volumes of installs from loyal users and boost your app to the top of the App Store worldwide. Managing and optimizing media is part of what we do best, freeing your hands to focus on optimizing your in-house data layer. 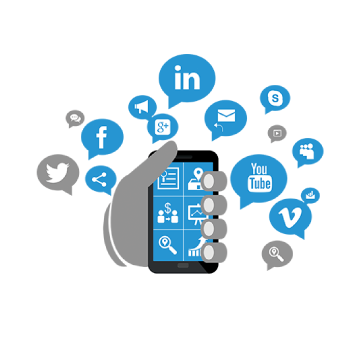 As experts in app monetization methods and re-engagement solutions, we can build a customized marketing plan that will best suit your needs and budget. Connect directly with your end-users, in real-time. Grow Combine delivers the most complete set of products for marketers to drive superior results in mobile and beyond. Manage marketing campaigns, engage the right audiences, optimize app store performance, and grow your business with the partners and channels that make it possible.